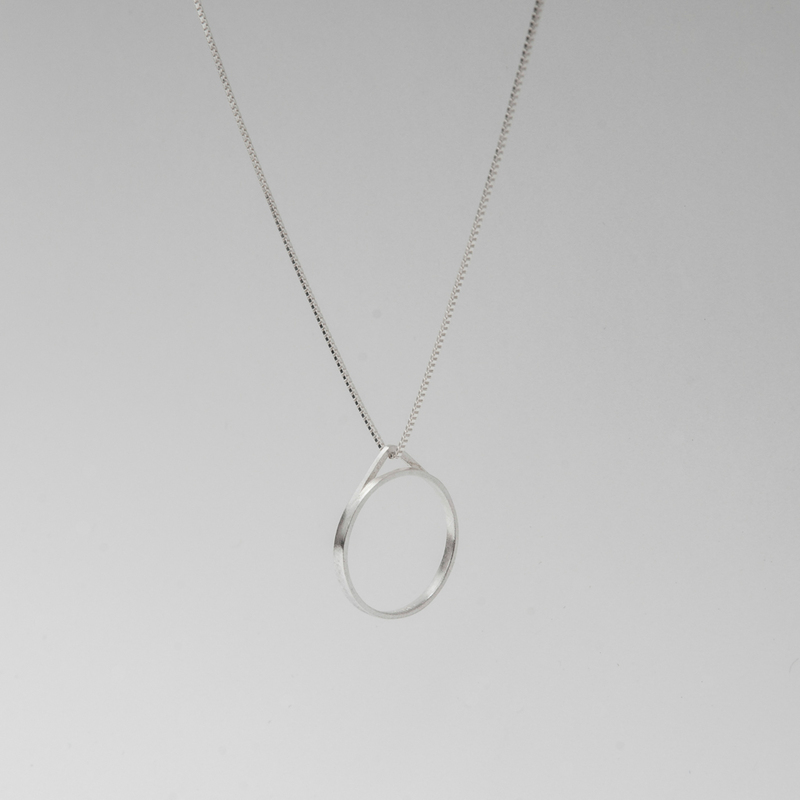 LINEAR is a series of fine jewellery pieces with geometric character. Playing graphically with triangle, circle and cube, the rings feature abstractions of these forms and thus create elements of jewellery. Staying within the same material, the minimalist rings in the LINEAR collection embody discreet style and cultivated beauty. The collection is available in 925 sterling silver and 9 karat gold. 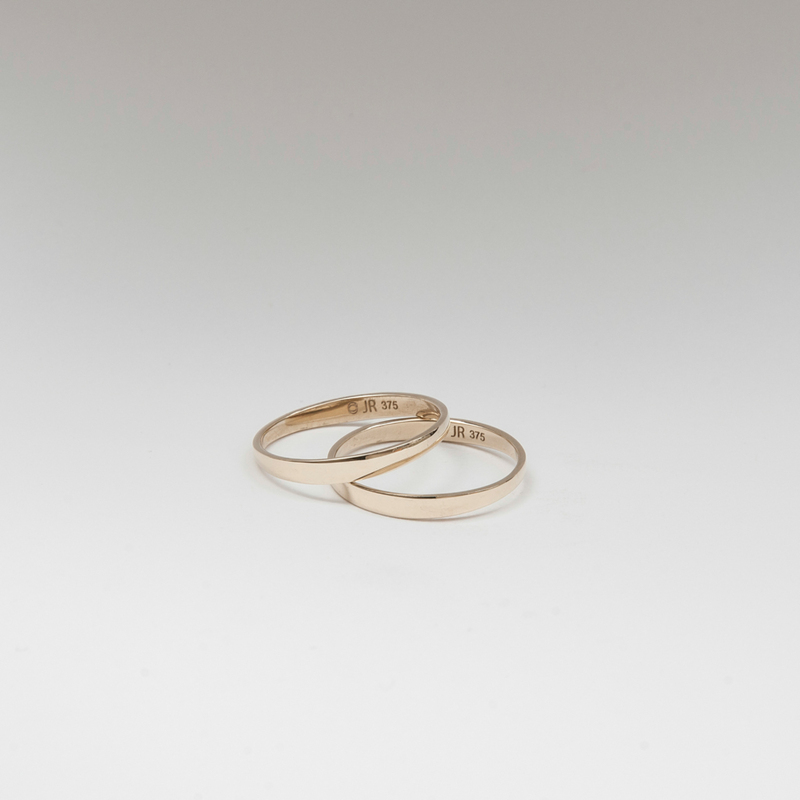 JOIN is a pair of rings with special effect. 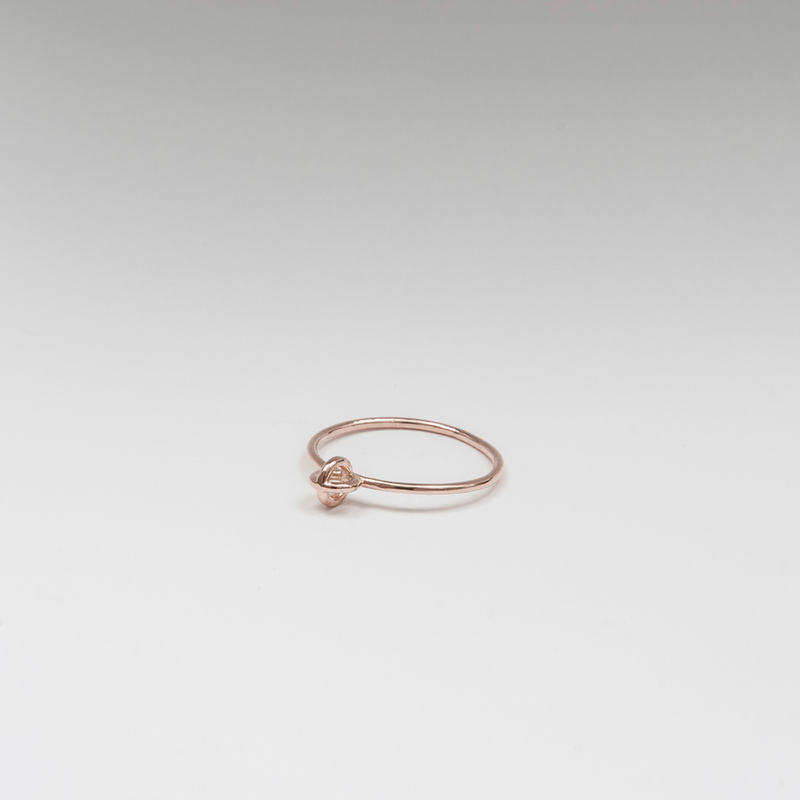 To be worn in combination or as a half, the rings are modern, reduced pieces of jewellery, hand-made in Germany. 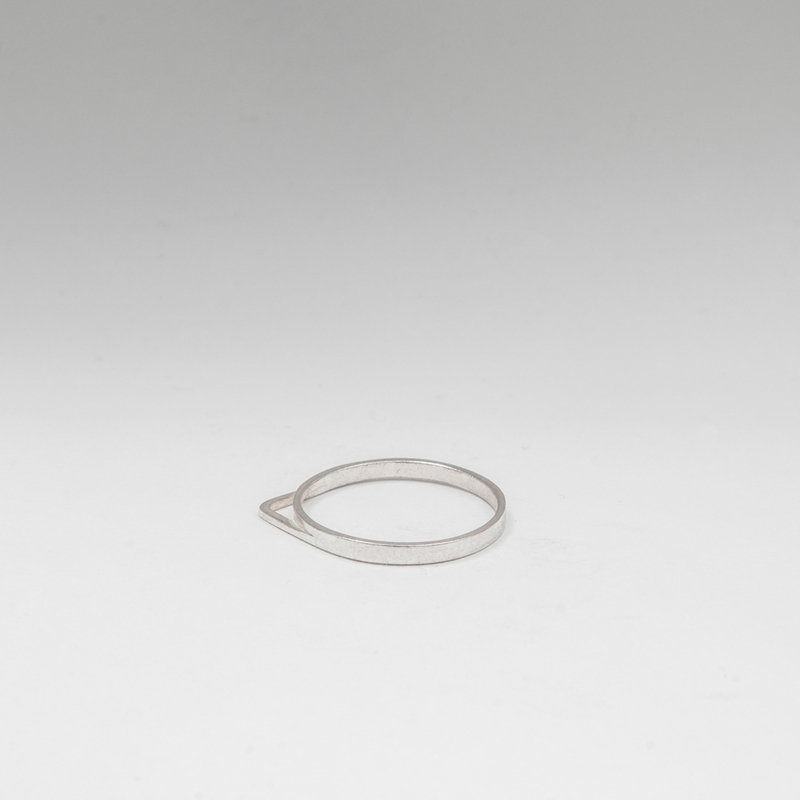 As part of the LINEAR collection, the pair of rings is produced with a wave cut and can be worn in equal or different material, creating a beautiful effect on the wearer’s hand. Available in 9 karat gold and 925 Sterling silver.